Three industry trailblazers are joining the Health Care Hall of Fame: Karen Davis, John King and Dr. Louis Sullivan. 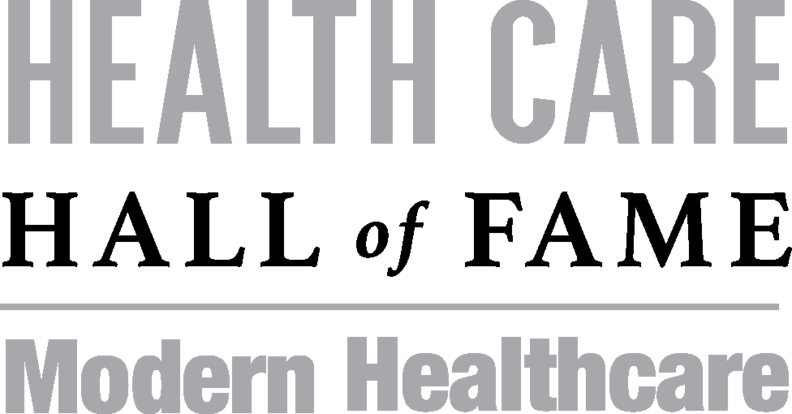 An induction ceremony will be held March 3 in conjunction with the American College of Healthcare Executives' 2019 Congress on Healthcare Leadership in Chicago. Detailed profiles of the honorees will be part of a special section in Modern Healthcare's March 4 issue. 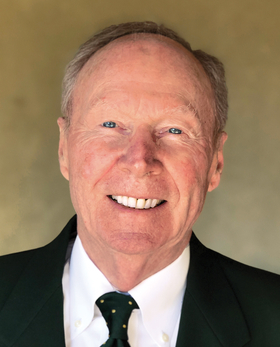 Davis, who holds a Ph.D. in economics, has been a leader in shaping policy in academia, government and philanthropy over a career spanning more than 40 years, starting with research roles at the Brookings Institution and teaching at Harvard. As deputy assistant secretary for planning and evaluation at what is now HHS from 1977 to 1980, she helped craft President Jimmy Carter's proposal for a national health plan. 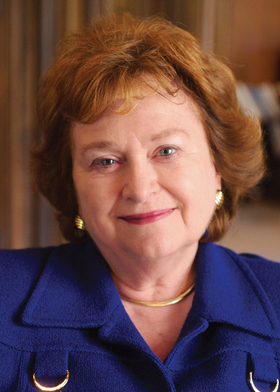 After a long stint as chair and professor in the health policy and management department at Johns Hopkins, Davis served as president of the Commonwealth Fund for 17 years. King holds a distinguished record in leadership and administration stretching nearly four decades in senior roles at hospitals and health systems across the country, including Fairview Community Hospitals in Minneapolis and Evangelical Health Systems in Oak Brook, Ill., which would later become part of Advocate Health Care. He also held a number of leadership roles in the American Hospital Association. He wrapped up his career serving eight years as CEO of Legacy Health System in Portland, Ore., focusing as he did in all his positions on integration, cost control and quality improvement. 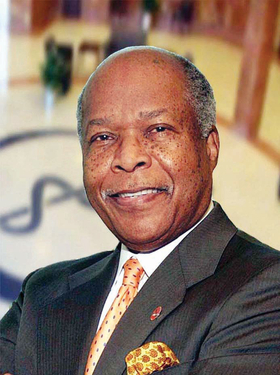 Sullivan's lifelong path has been one of service and leadership, including more than 20 years as president of the Morehouse School of Medicine in Atlanta, the first predominantly black medical school founded in the 20th century. He stepped away from 1989 to 1993 to serve as HHS secretary under President George H.W. Bush. While at HHS, he established the National Institute on Minority Health and Health Disparities, as well as the Women's Health Research Program. He also implemented greater gender and ethnic diversity in senior positions in the department.